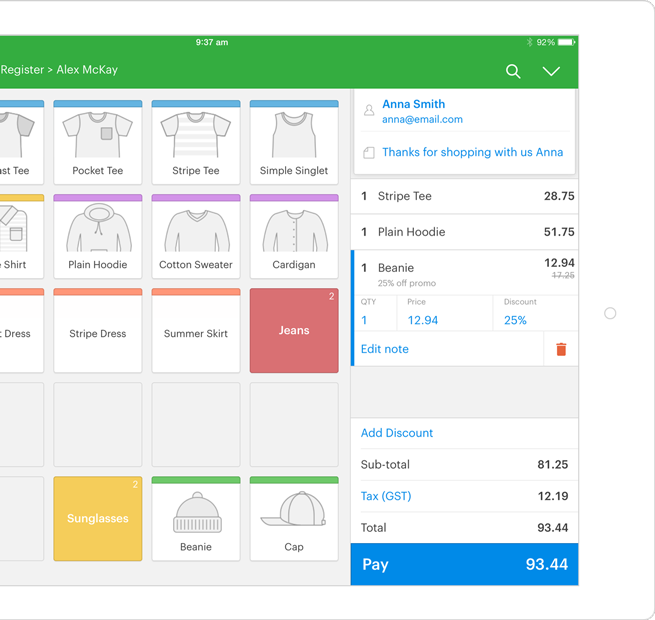 Vend is cloud-based point-of-sale and retail management software that lets retailers run their business in-store, online, and on-the-go. 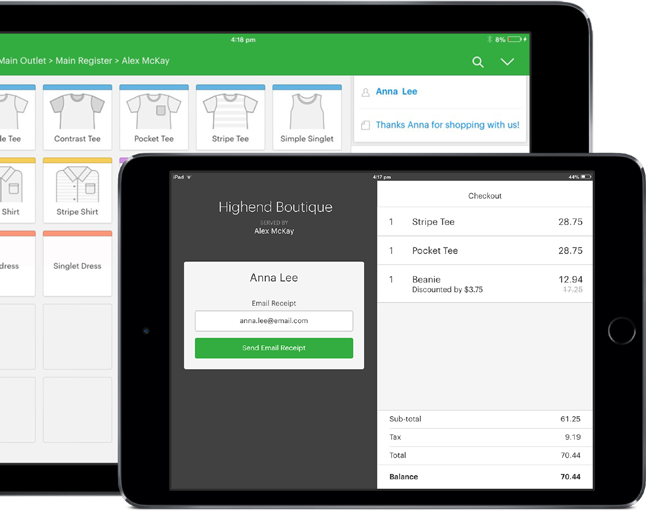 Vend’s software includes inventory management, Ecommerce, customer loyalty, and reporting analytics. 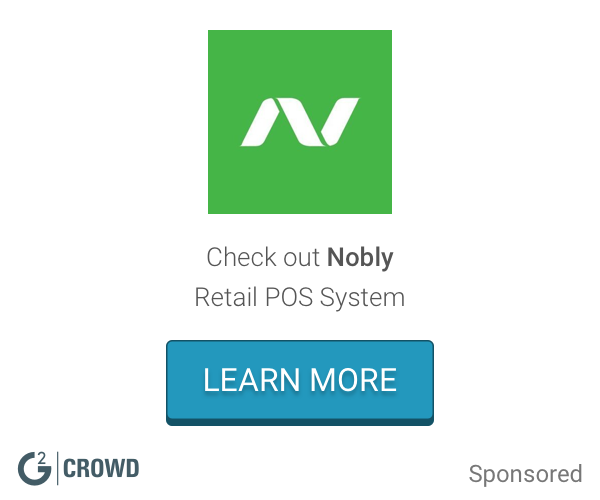 Vend integrates with other world-leading business and payments applications including Shopify, Square, Xero and PayPal, and is a key retail partner in Apple’s global Mobility Partner Program. Vend is trusted by retailers in over 140 countries and is used in more than 20,000 stores worldwide. For more information, please visit: http://www.vendhq.com.